John Mulligan has become the new manager of Celbridge Ladies adult football team for the 2017 season. 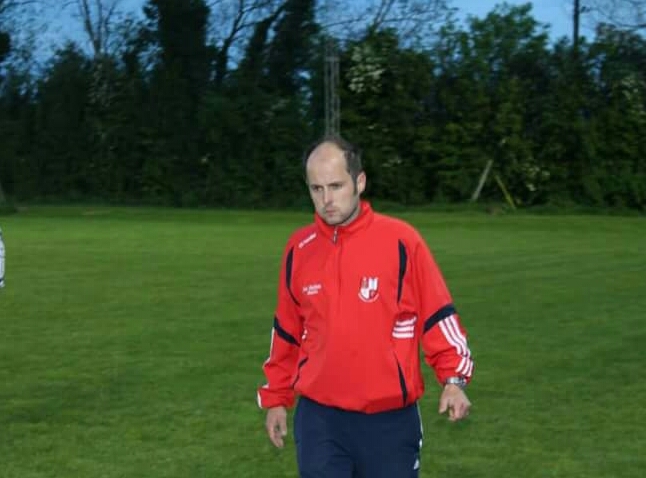 Cappagh man Mulligan, whose previous managerial posts include stints in charge of Kilcock Ladies and his home club Cappagh (where he also coached the ladies), will take up his new role from this week. Celbridge will be looking to push on under the guidance of their new manager after enjoying a fairly successful 2016. The girls in blue and white enjoyed League glory and were beaten finalists in the Junior B Championship.